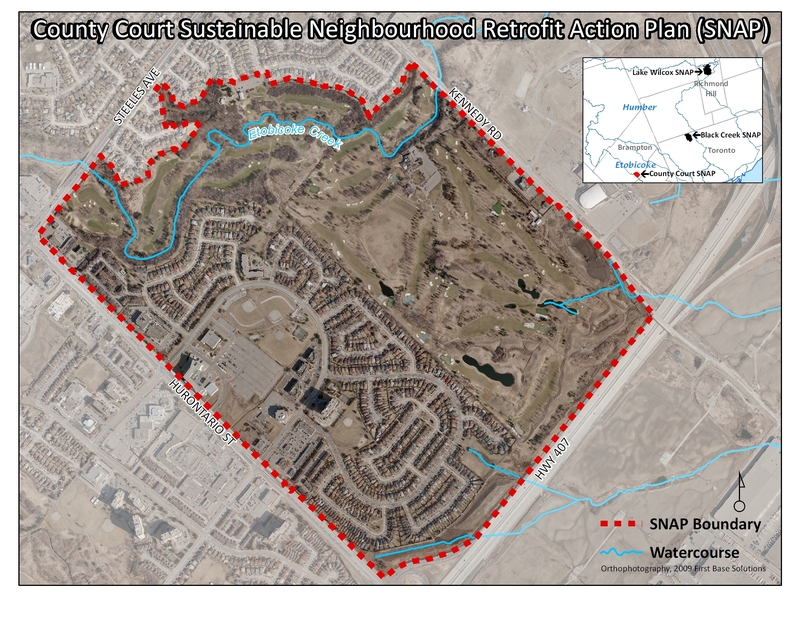 The County Court SNAP action plan identified the need for green renovation and landscape improvements to the predominantly low-density residential homes in the neighbourhood. A variety of water and energy retrofits were recommended through research into usage, existing housing stock and environmental condition. A tailored residential retrofit program, called the Green Home Program, was created to promote indoor and outdoor eco-actions to the 910 single family homes in the neighbourhood, as demonstrated in the Green Home Makeover at 71 Turtlecreek Boulevard. In particular, it targeted homeowners considering or undertaking indoor or outdoor home improvement. The program has been led by Toronto and Region Conservation Authority (TRCA) in partnership with SNAP municipal and private sector energy, water and landscape partners. At its launch in 2012 alongside the Green Home Makeover, the Green Home Program offered a full suite of retrofit offers, followed by theme specific offers in subsequent years. 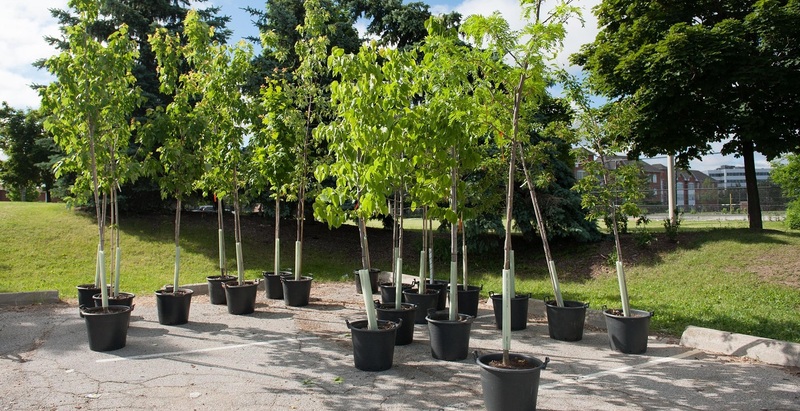 For example, our strategic approach in 2013 focused on tree plantings and Fusion Gardening in response to homeowner interest in low maintenance lawns and involved easy access to discounted trees. Subsequent years focused on incentives for energy audits, Fusion Garden design consultations, tree planting and community volunteer gardening days to assist with implementation.